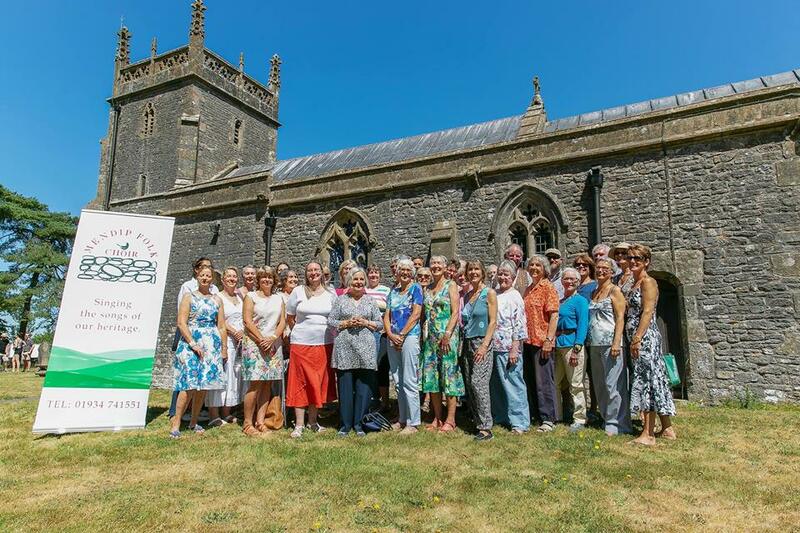 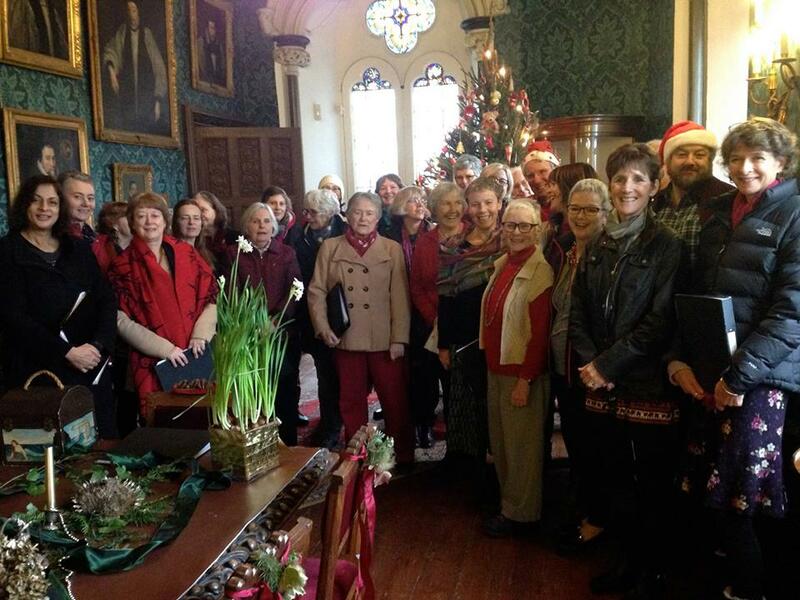 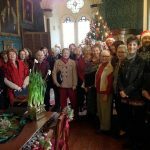 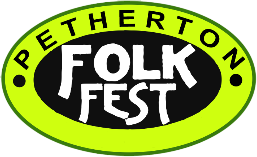 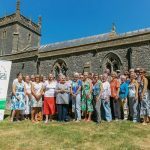 Mendip Folk Choir is an acclaimed 30 strong community choir, singing the songs of our heritage. 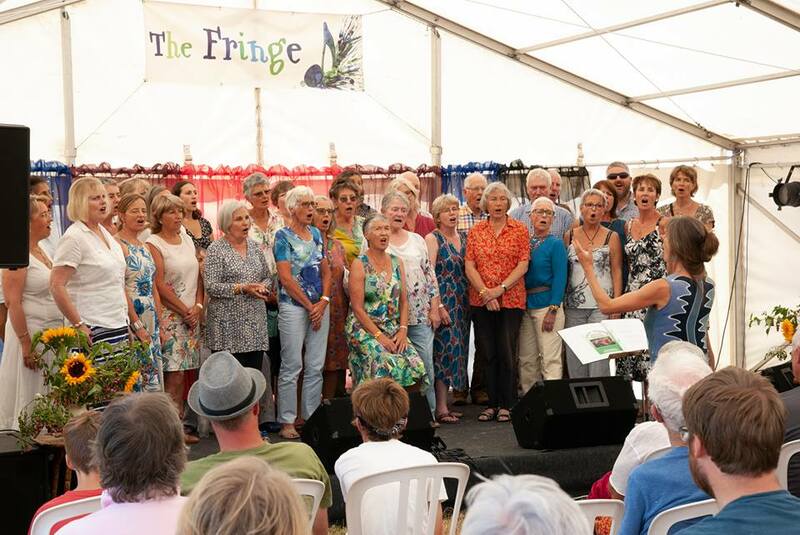 Glorious English Folk Songs with fabulous tunes, irresistible choruses and words to touch the heart, all arranged by their folk musician leader Issy Emeney in stunning harmony. 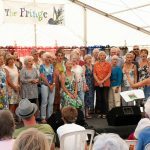 Issy is a well known and respected composer, arranger and melodeon player on the English folk scene and, together with her husband David, has recorded 3 albums with the highly regarded traditional label, Wild Goose Records.